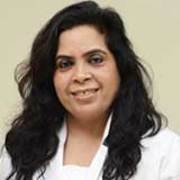 Dr. Anuradha Kapur, M.B.B.S, M.D (Obstetrics & Gynaecology), having experience of more than 23 years is Director and Head- Obstetrics & Gynaecology at Max Superspeciality Hospital, New Delhi. Dr. Anuradha did her basic medical schooling (M.B.B.S) from Maulana Azad Medical College, Delhi. Thereafter, she pursued M.D in Obstetrics & Gynaecology from Maulana Azad Medical College & LNJPN Hospital, Delhi. After completing her post Graduation, She did a senior residency in the same institute. Afore, she did a Diploma in Advanced Endoscopy in Gynaecology from Germany & achieved a Diploma in Gynae Laparoscopy from WALS. Dr. Sonia Malik is an accomplished and renowned IVF Specialist and Gynecologist &Obstetrician with over 34 years of clinical experience in the field. She is a proficient and qualified surgeon with special interest in In Vitro Fertilization (IVF)and Advanced Hysteroscopic Surgery, Micromanipulation in Assisted Reproductive Technique (ART)techniques. 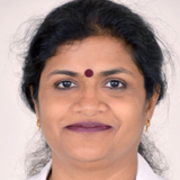 She holds expertise in reproductive endocrinology and immunology, genital tuberculosis, advances in assisted reproductive techniques (IVF, ICSI, IMSI), cryopreservation of gametes or embryosand premature ovarian failure. 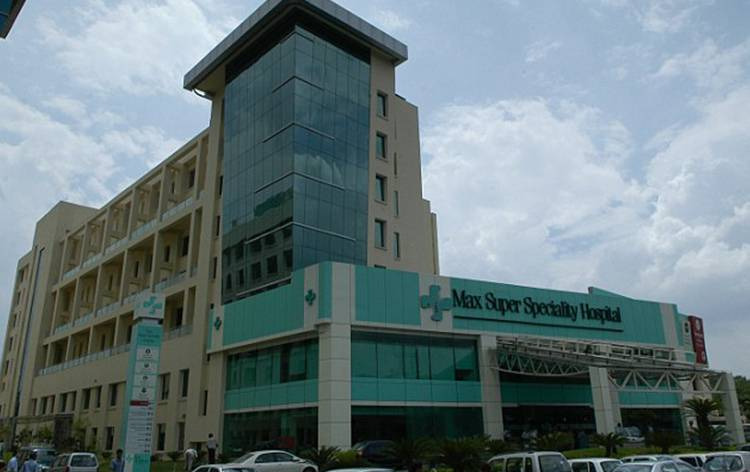 She come with a rich experience of conducting over 7000 ART Cycles and performs 15-20 IUI Cycles and 20-25 IVF Cycles per month and 12-14 fetal reductions annually. 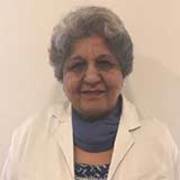 Dr. Malik has been associated with premier health facilities in India as well as in abroad (such as Saudi Arabia, Iraq) in her career, and has been honored with prestigious awards for her outstanding contribution in the field. Dr. Usha M Kumar is a leading and renowned Gynecologist with more than 25 years of rich professional experience in the field. In her illustrious career as specialist in Obstetrics &Gynecology and Gynecologic Oncology, Dr. Usha has performed over 10,000 surgeries. She is a specialist in gynecological endoscopy and Laparoscopic surgery besides other gynecological procedures like pregnancy and delivery. Apart from these, Dr. Usha also holds expertise in the treatment for ovary, uterus and cervical cancer and is a trained professional in Laparoscopic Oncology surgeries. She is a highly skilled surgeon, having attained her medical qualification and fellowships from renowned national and international institutions.